Extending Emergency Executive Order 19-04. This extension of Emergency Executive Order 19-04 is effective at 12:01 AM CST on March 10, 2019, the expiration of the initial declaration. The extension will remain in effect for 15 days from the date of this order. 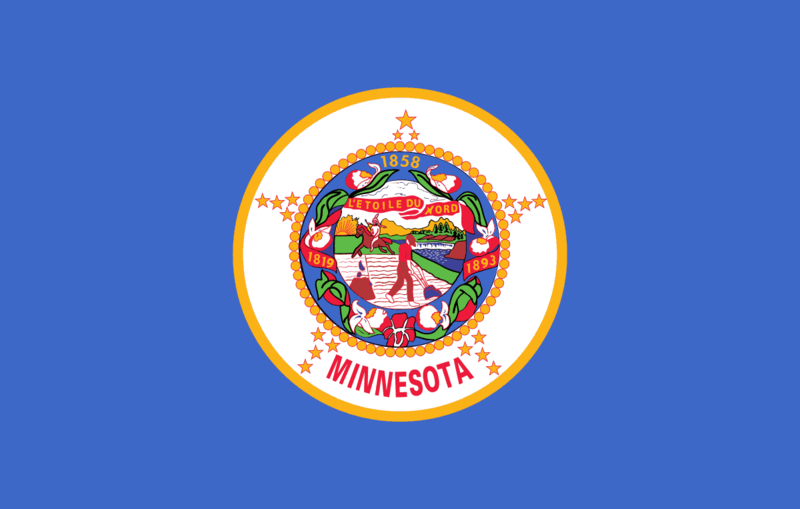 Effective Friday, February 22, 2019, Governor Tim Walz, has granted Emergency Executive Order 19-04. Declaring an Emergency and Providing for Relief from Regulations to Motor Carriers and Drivers Operating in the State of Minnesota. The Executive Order exempting drivers from the Hours of Service regulations when delivering propane, diesel fuel, gasoline, or fuel oil and providing direct assistance in emergency relief efforts. The exemption is effective immediately and will remain in effect for 15 days from the date of this Executive Order. Please take the time to read the specifics in the attached exemption and pass this on to your associate jobbers, as some of them may not be members. 3. Nothing in this order shall be construed to relieve motor carriers and drivers providing direct assistance for emergency relief efforts from the requirements under paragraph (a) of the Code of Federal Regulations, title 49, part 395.3 which states, in part, a driver may drive only 11 hours during a period of 14 consecutive hours after coming on duty following 10 consecutive hours off duty.